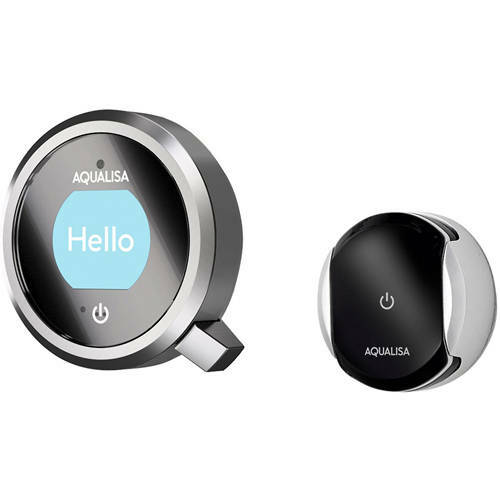 Aqualisa Q > Smart Taps Pack 09GR With Remote & Grey Accent (HP). 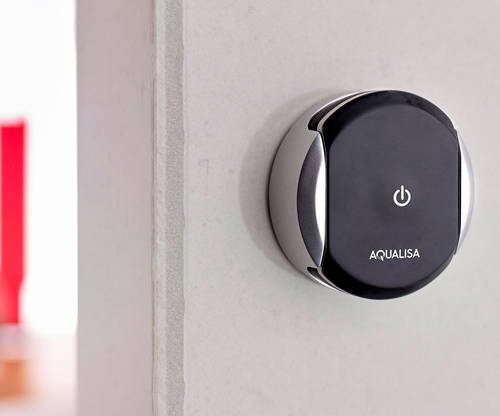 Aqualisa Q Edition digital smart shower / bath filler tap pack 09GR for combination boilers and high pressure system (thermostatic). Complete kit with dual shower outlet mixer unit, controller, wireless remote control, bath overflow filler, hand shower, inertia reel accessory pack and shadow grey accent pack. 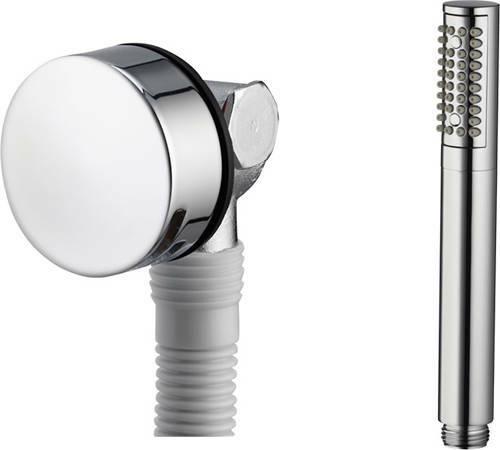 Premier collection (shower / tap pack 09GR). 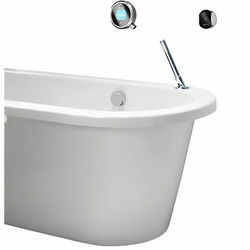 Deck mount handset shower with inertia reel accessory pack. 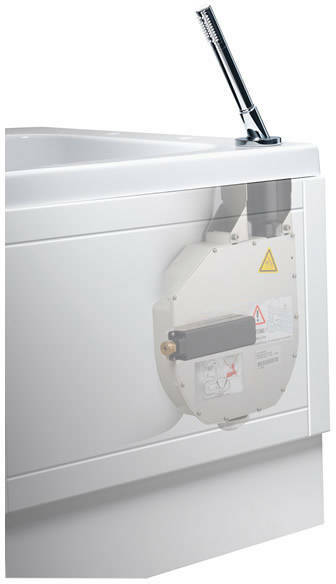 Thermostatic digital shower and filler for added safety. 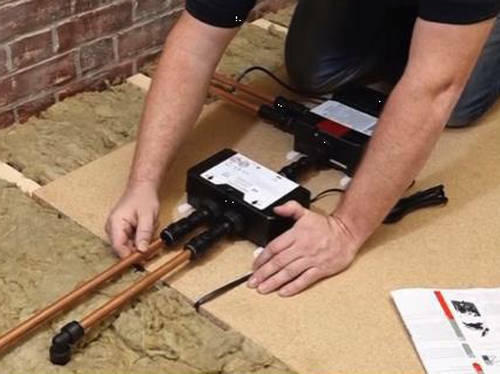 Concealed valve for a less cluttered bathroom. 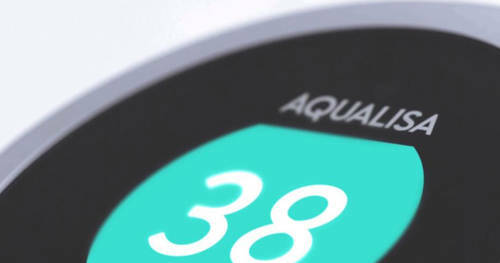 MyQ: Choose from a range of six pre-set experiences that we have created for you to suit your mood and lifestyle, like Sport, ‘Eco’ or Comfort, as well as the option to create and save your own bathing experiences so that you can repeat that perfect shower every time. 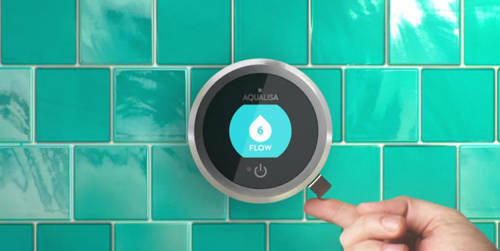 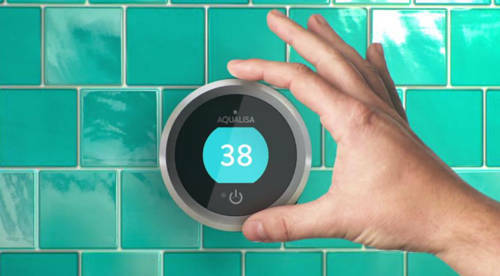 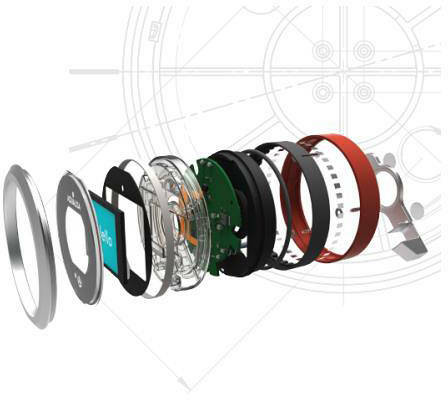 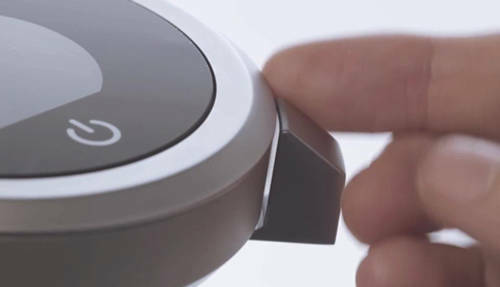 5 Year guarantee: Aqualisa guarantee their Q Smart digital taps and showers for 5 years.